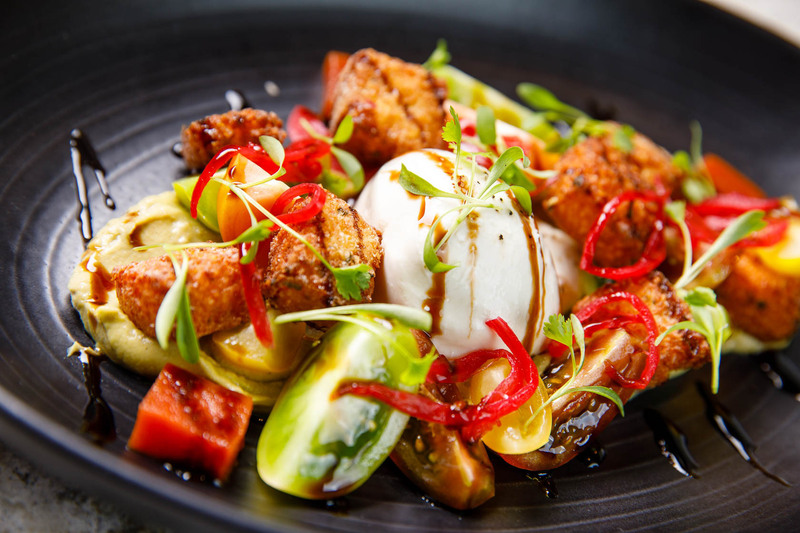 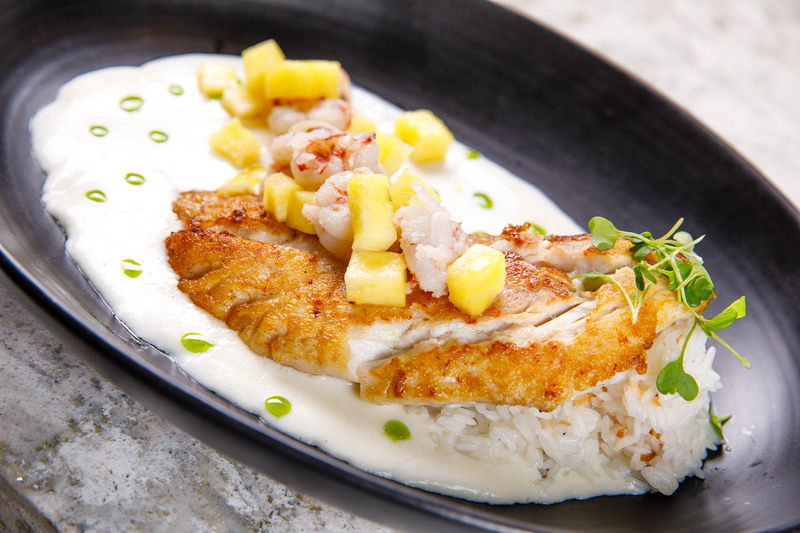 By mixing healthy and fresh ingredients, with a pinch of his southern roots and a dash of inspiration from world travels, Chef Conroy sets 1500 SOUTH apart from all other waterfront restaurants in Naples. 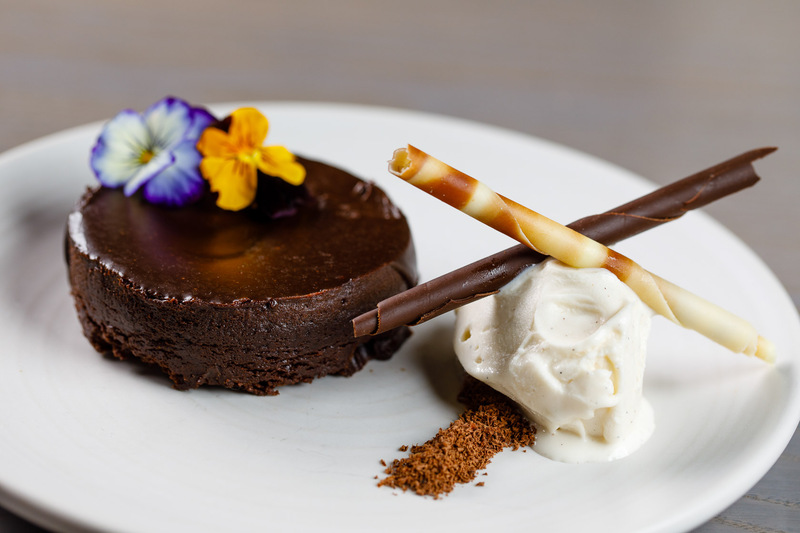 His garden-to-kitchen philosophy even extends to the craft cocktails and extensive wine list. 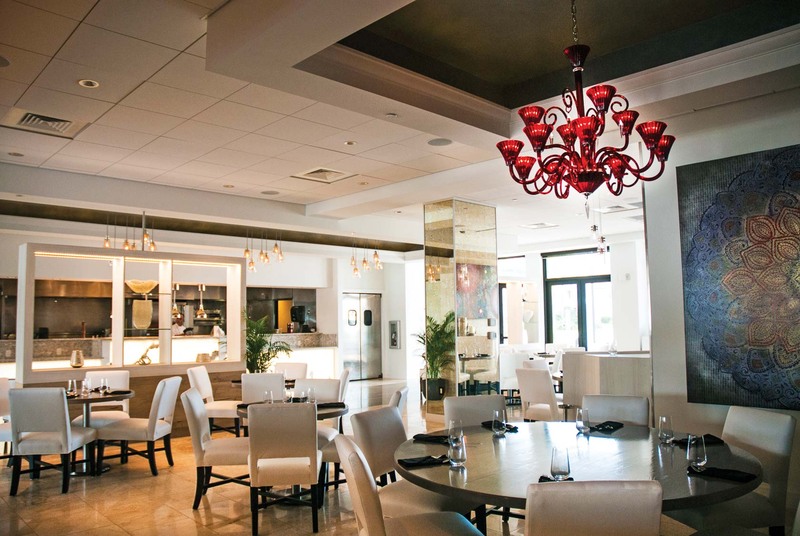 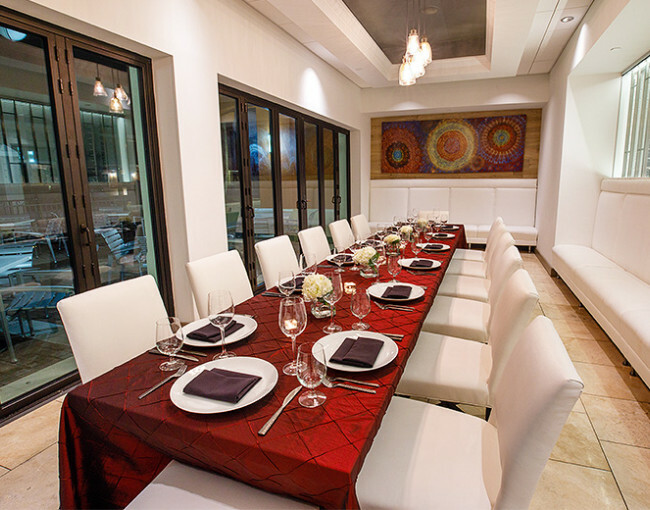 Whether you’re holding an intimate party, a lively reception, or an important meeting, your private dining event is sure to be memorable at 1500 SOUTH.